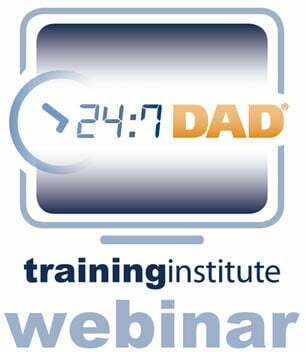 A few weeks ago, we asked 24/7 Dad® and InsideOut Dad® program participants and facilitators to submit an optional pledge that fathers participating in these programs could recite before or after each session. We received a variety of unique and inspiring pledges. 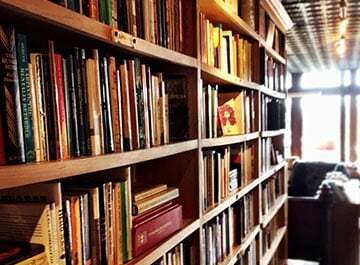 So many in fact, that while we selected a winner, the final pledge we present to you combines the very best of the "heart and soul" of many of the submissions we received. 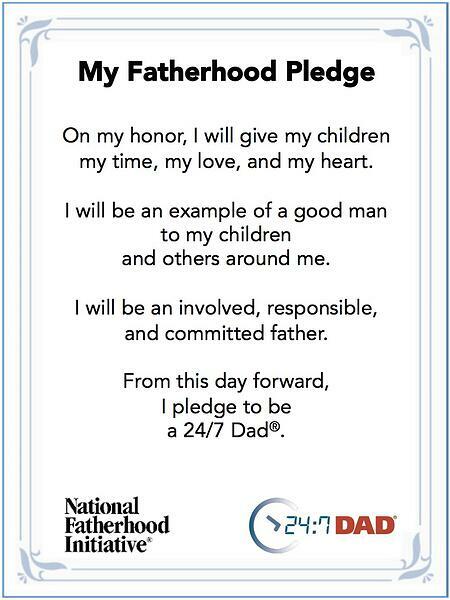 Read on to learn the final pledge and the fatherhood facilitator who submitted it. When individuals make a commitment - and make it publicly - they are more likely to remain committed. And that's what we hope for the dads you serve. That they pledge to being an involved, responsible, and committed father after learning they are irreplaceable in their children's lives. 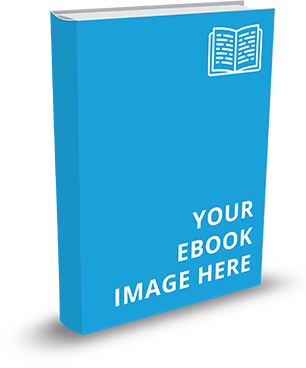 We were inspired by one submission in particular which helped provide the pledges you see above. Organization Name > Fixing Fathers Inc. 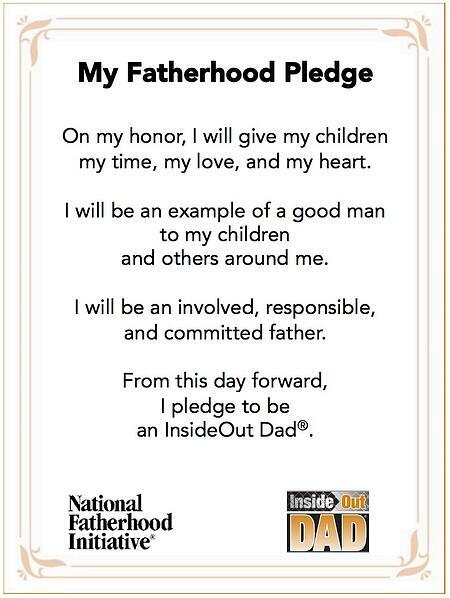 Please view the 24/7 Dad® and InsideOut Dad® Pledge PDFs for you to download, print, and use. Thank you for submitting your thoughtful pledges! We trust you will find this pledge helpful for inspiring and motivating your participants from week to week.